Whether your family is moving 500 miles or 5000 miles, if you're in need of reliable long distance moving services consider the moving and storage solutions that A-1 Fargo provides. Our experts have long been a premier Miami long distance moving company capable of handling any sized household or business. From Miami to Brooklyn, or all the way to Seattle, choose the interstate moving services that can be customized with your precise needs in mind. No other moving company is more dedicated to your satisfaction than A-1 Fargo. Do you need specialized services for your fine art, fragile items or to handle your business equipment during an office move? Perhaps you require storage solutions for the things you can't fit into your space. Whatever you need to complete your relocation, A-1 Fargo will work with you to accommodate every requirement for a successful move. This is one of the reasons so many of our customers believe in our comprehensive services—because we do our utmost to be your one stop solution for relocation. 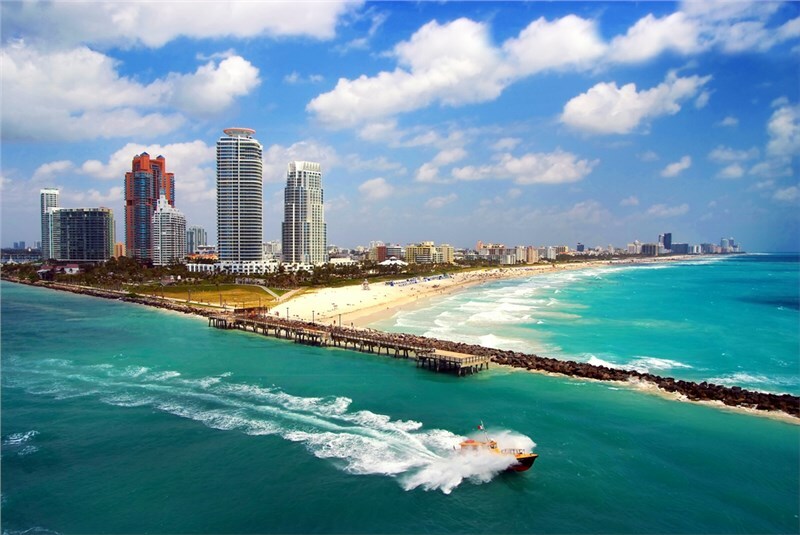 If you're moving long distance from Miami, choose the company that is equipped to make your relocation stress-free and streamlined. A-1 Fargo has the dedicated professionals ready and willing to begin on your interstate move right away. Call us to learn more about our moving solutions or fill out our online form to get your free moving estimate today.